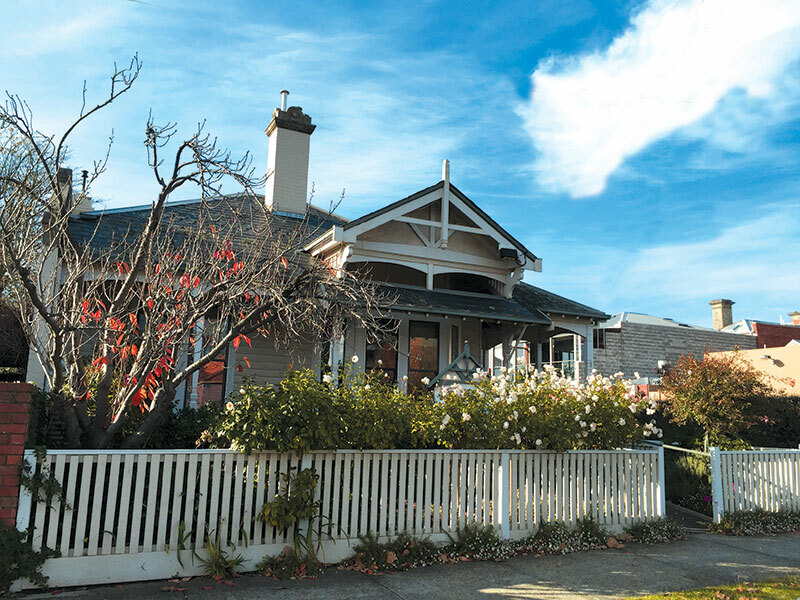 Healthy Mind and Soul is co-located with Williams Dental Practice at 4 Raglan Street North in the heart of Ballarat. Operating from a central location in town ensures easy access to the service. When you walk in the door you are entering a warm and friendly professional environment with shared reception and waiting areas. This lovely old premise provides a relaxed environment in which to be seen.